Our LED Pump Toppers are the only LED pump toppers that will fit on top of Wayne Pumps showing four types of fuel. The total width of the LED Pump Topper is 24 inches! 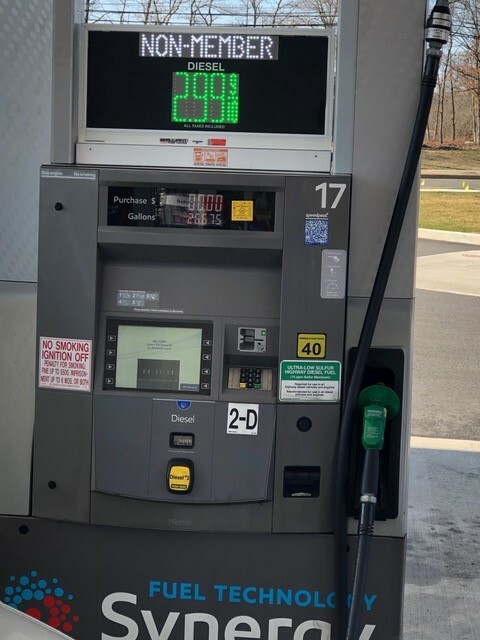 The LED Pump Toppers easily fit onto the Gilbarco or Bennett gasoline pumps. LED Pump Toppers operate by RF remote control or wireless method using a WiFi receiver. Why wait? 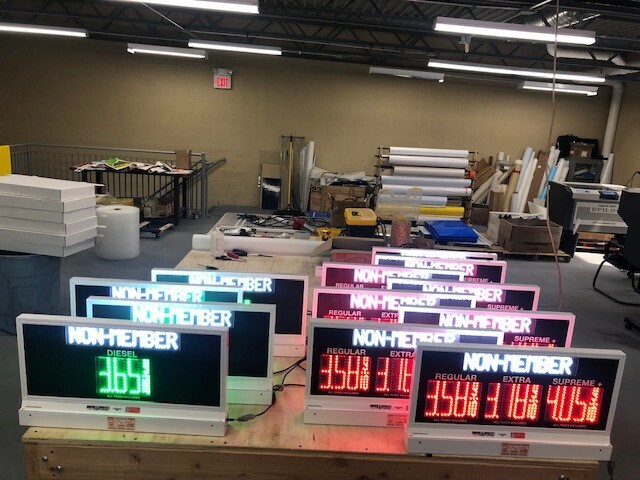 Call today and ask about specialfinancing on orders of 24 or more LED Pump Toppers. 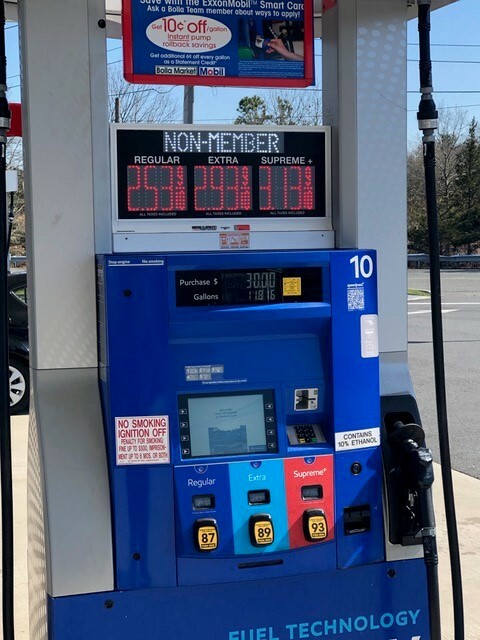 XetroLED ™LED PUMP TOPPERS WITH 1 ROW OF PRODUCT PRICES AND A LED ELECTRONIC MESSAGE CENTER are designed for Gasoline stations that want to super charge their in store sales.